Al Rama was established in 1976. An ISO 9001 certified company, it supplies a wide range of construction materials to the region including structural steel, timber and cement. 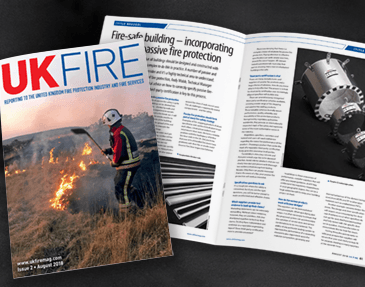 As construction has continued to expand rapidly across the Gulf region, there has understandably been greater interest in the use of Fire Containment products such as construction sealants, fire door seals, collars and foams. 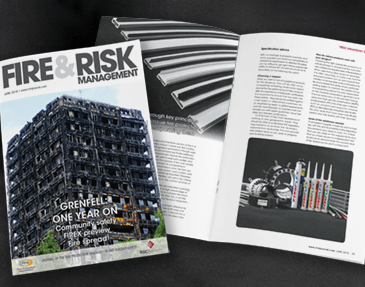 Specified and installed correctly as part of a comprehensive fire safety strategy for a new build, such products can significantly control and slow the pace of fire, reducing building damage and most importantly, saving lives. Pyroplex already has a strong brand presence in the Gulf region following a number of year’s involvement, and has extensive technical expertise and regional knowledge to assist companies complying with fire regulations.